The Ponte Vedra Recorder recently interviewed cross country runner Gabriella Berardi of Ponte Vedra High School for the first edition of the Athlete of the Week series. Berardi discussed her most important accomplishment, how she has improved over the years and what advice she would give a fledgling runner. What does it mean to you to run on the PVHS cross country team? Well, we do a lot of training and a lot of running. It’s really, really hard. In my opinion, it’s one of the hardest sports but it always really pays off. What’s great about it is how big of a team it is and how supportive everyone is, so that’s a huge part of what it means to be on cross country. How much have you improved since first starting out? The first 5K that I ever ran was in ninth grade and it was a popsicle run at our school and I ran a 28:56. I almost thought about not doing cross country anymore but I kept at it and this year my first race I had a 1:56 PR (personal record) from last season and I ran a 21:38, so I’ve come really far from that first 5K. 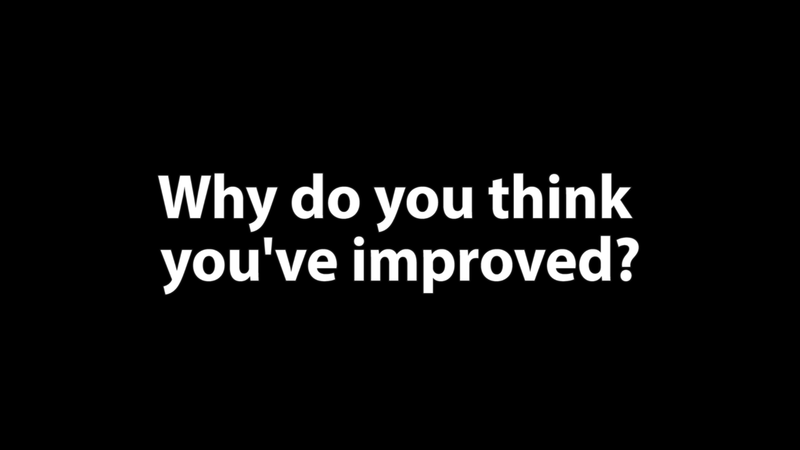 Why do you think you’ve improved? I’ve become better at handling really long runs and I’ve put in a lot of work. There was the track season and the whole summer I ran so I think it was just the hard work I put in really paid off. What motivates you to keep running when you’re fatigued? One of the things I think about when I’m in races or in really hard runs or workouts, I just think about how much I’ve already done and how the pain is only temporary and that the results will really pay off in the end and that the hard work is going somewhere, that it’s all worth it.